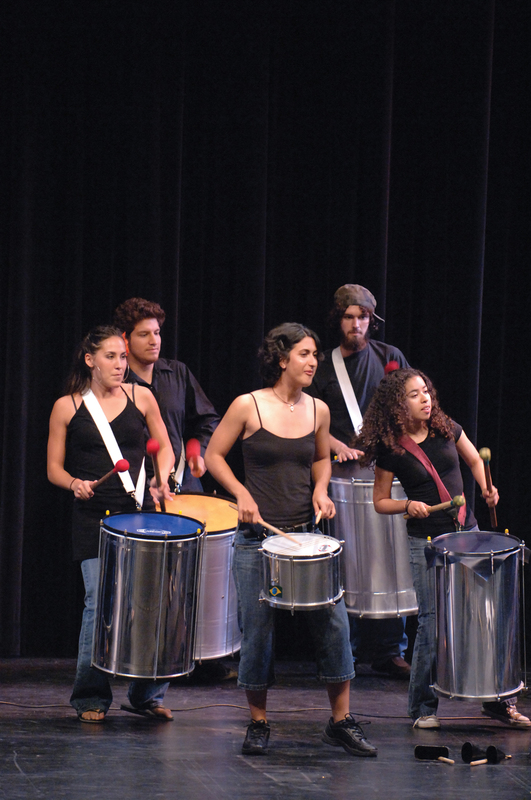 The Music of Brazil Ensemble features Afro-Brazilian percussion commonly found throughout Brazil’s major cities. 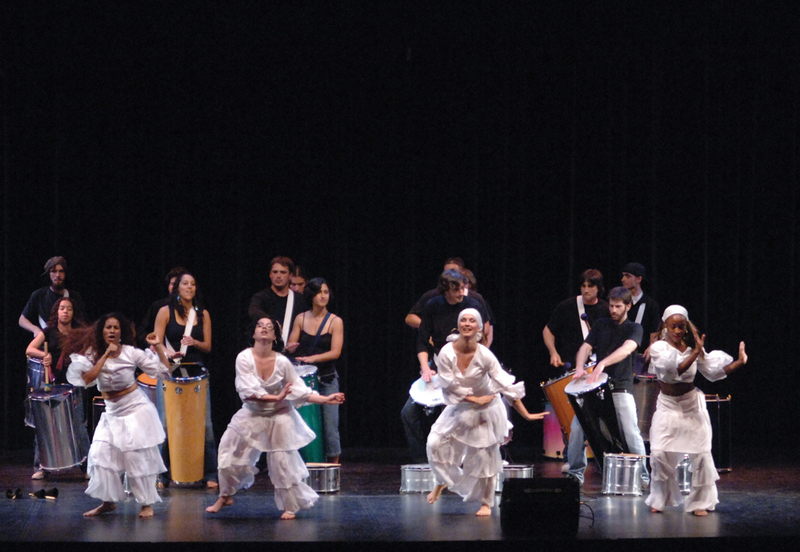 The ensemble’s repertoire incorporates the various styles, including samba batucada in the tradition of Rio de Janeiro’s samba schools, samba reggae, and samba afro of the blocos-afros of Salvador da Bahia, and the maracatu of Recife, Pernambuco, among others. Kirk Brundage, director. 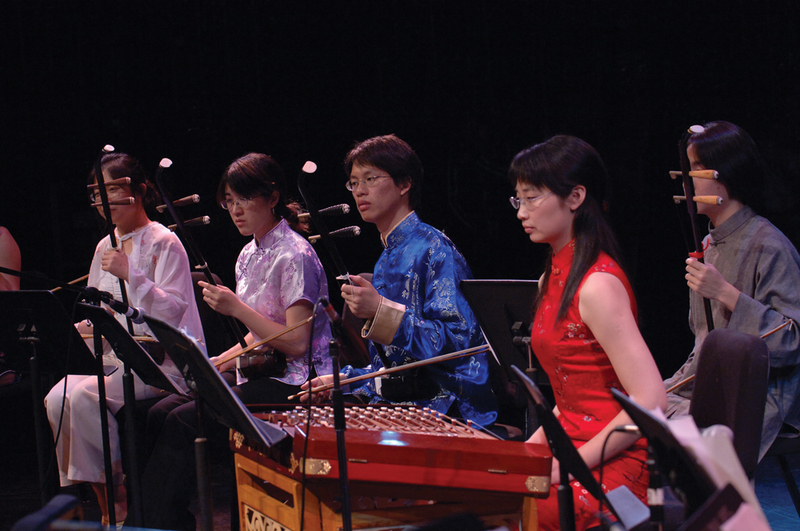 The Music of China Ensemble will perform traditional Jiangnan silk and bamboo music and an aria from the Kun Opera. 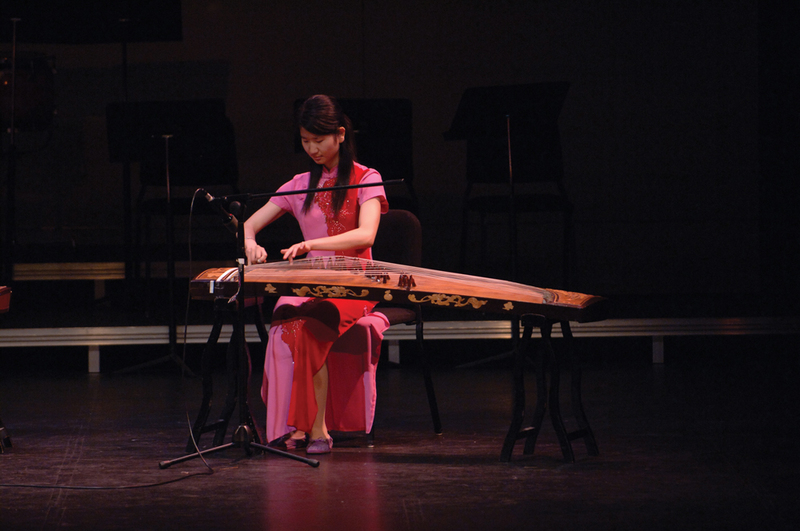 Jiangnan silk and bamboo music was developed in the Shanghai region and features the erhu as the “silk” stringed instrument and the dizi as its “bamboo” flute. 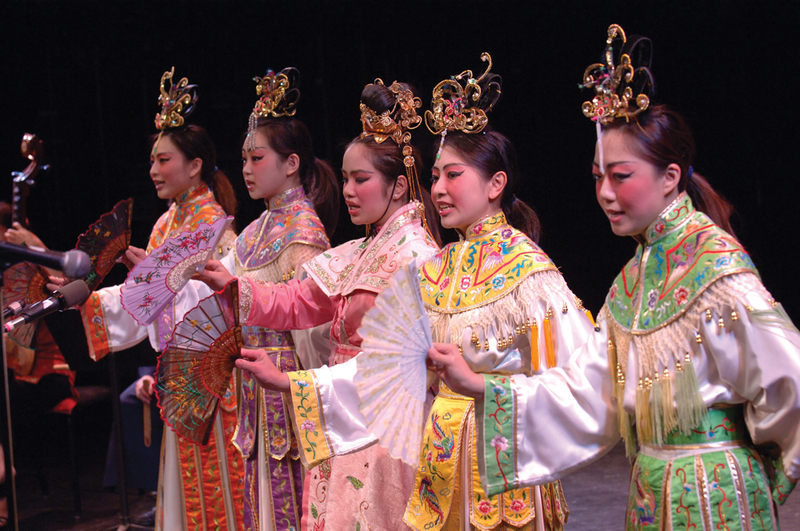 Chinese Kun Opera was established during the 16th century and is known for the scholarly elegance of all aspects of its delivery and performance. Chi Li, director. The UCLA Herb Alpert School of Music, Department of Ethnomusicology, and the Hammer Museum jointly present a Spring Festival of World Music. 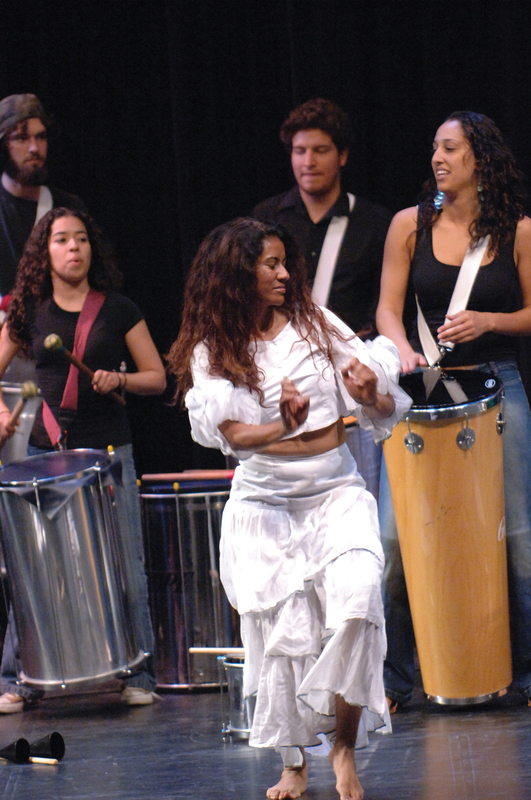 Performed by UCLA students and faculty in the Hammer courtyard, this lively series of international rhythms, sound, and dance is free to the public.